In October 2008 the MSc in Human Resource Management of the Athens University of Economics was honoured with the “Committed to Excellence” accreditation of EFQM. 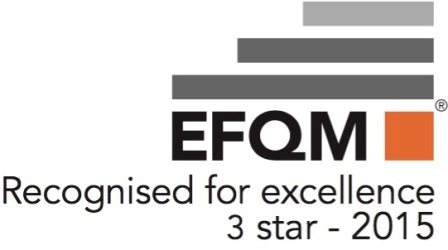 In 2015 the programme participated for the second time in excellence competition of the European European Foundation for Quality Management (EFQM) and won the "Recognised for excellence - 3 star" distinction. The Programme is the first in Greece to be honoured with this distinction.